The energy and natural resources sector is a major force in the UK and abroad with some UK providers servicing populations other than just our own. The hunt for alternative sources of power is balanced by environmental concerns, and cost pressures. As the needs of the developing world increase to match those of the West, so do major challenges to economic growth and corporate profitability as well as demands on raw materials and energy and the problems of emissions, disposal and recycling. 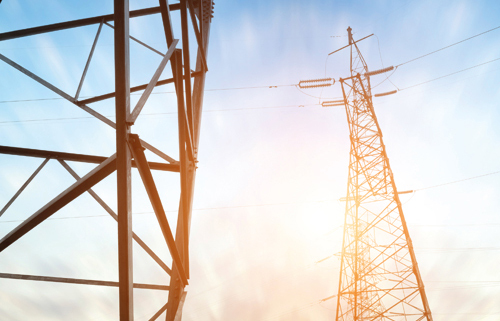 Overall, the energy and utilities industries are very mature and often characterised by heavy capital investment, a strong technical basis and traditional processes. To these can be added high Research & Development spending and patent and licensing management. Energy and Natural Resources companies in the UK have some of the most effective global leaders in a sector dominated by mergers and alliances. There are also new retail market entrants trying to capitalise on sector liberalisation. This is a key sector on which so much of the infrastructure of the UK and other countries depends. The quality of leadership in this sector is always under scrutiny, not least those supplying services to large amounts of the population concerned. Not only is price and the spectre of “fat cats” of concern, there are also ethical and ecological issues concerned with many of the different generation technologies. Our Energy & Natural Resources practice is involved with power generation, oil & gas, minerals & mining, water and renewables. 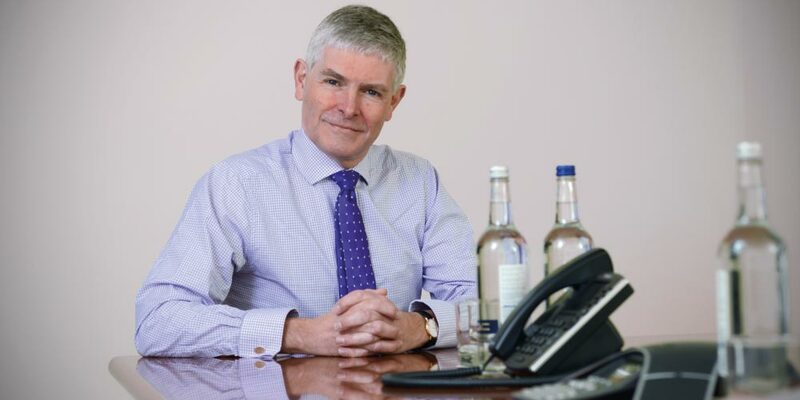 Simon Hill, Hill Coates Associates’ Managing Consultant, has been passionate about “headhunting” ever since leaving school and meeting a search consultant for advice how to pass job interviews. Our regular e-newsletter is a great way to stay in touch with our consultants and their news, views and events.